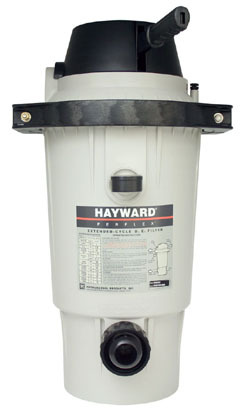 As a rule of thumb, the EC65 Filter is for pools 16'x32’ and under. The EC75 is for for pools 18’x36’ and Larger. 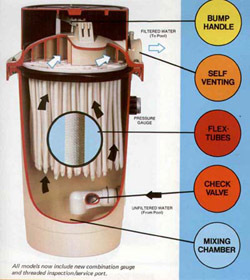 the EC40 Filter is for pools 15’ and under. The EC50 is the most popular size and is for pools 18’-24’. The EC65 can be used for large Above Ground pools over 24’.